Dentures can be made to blend in with the rest of your smile. We lose teeth for a variety of reasons, from accident , neglect or even age. Missing teeth can cause a host of confidence problems for the patient, but there’s a simple and effective dental treatment to replace multiple missing teeth, dentures. Dentures are used to replace anything from a single tooth (partial dentures), to all of your teeth (full dentures). They are specifically designed so you are able to eat, speak and laugh in a comfortable way which preserves your smile. At Willows we work with a highly talented dental lab to produce acrylic dentures (plastic) for our patients and recently Cobalt-Chrome dentures, which have improved durability. Dentures can be custom made to your mouth, blending in with your smile and looking as natural as possible, giving you a complete smile again. The most cost effective dental treatment option for replacing a large number of missing teeth. Partial dentures can protect your remaining teeth, allowing you them to bite together properly and prevent teeth from moving position. If you are missing teeth, it can affect the way you eat, smile and speak. Denture can improve everything from your ability to articulate words and chew food. 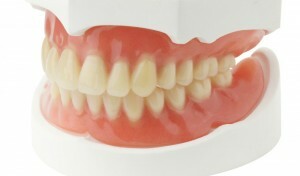 Acrylic dentures look like real teeth and gums. Dentures are one of those dental treatments everyone knows about, it is a removable plastic piece which mimics real teeth and gums. They are quite possibly the most cost-effective dental treatment for replacing a large number of missing teeth. However they can be uncomfortable and need to be remade every 5-10 years. Over time if you have missing teeth, your gums and jawbone will gradually shrink away over time, resulting in an improper fitting denture. At Willows our private dentists are highly trained, with most of the team taking on ongoing post-graduate training to stay at the forefront of dentistry. Our dentists will do everything they can to ensure you receive the best possible denture treatment, and a denture that will get you back to smiling. What is a Cobalt-Chrome Denture? This type of denture is similar to the traditional acrylic dentures, as it is made with acrylic teeth and gum on a metal alloy framework, which fits behind the teeth and held in place usually using tooth clasps. Because of the materials used, the base of the denture is much thinner, and the clasps used are able to make it more secure. This makes this type of denture much more comfortable than acrylic dentures, more fracture resistant whilst still providing the same degree of aesthetics. 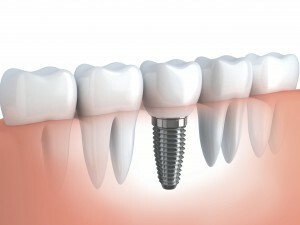 Dental implants are the best way to replace missing teeth. They function just like a normal tooth. The best way to replace missing teeth is with dental implants, they form a permanent solution which look, feel and function just like regular teeth. Whilst they are more expensive, they can produce dramatic transformations with your smile and make everyday activities such as eating a smile a pleasure again. Dental implants can also be used to stabilise your denture, allowing a higher degree of comfort and stability. An implant supported denture is used when the patient has no teeth in the jaw, and special implants are inserted into the jawbone as attachments, where the denture can attach via magnets or a ball mechanism. Find out more about dental implants here. At Willows Acrylic Dentures cost between £399-£799 per arch, with the price depending on the number of teeth that need replacing. 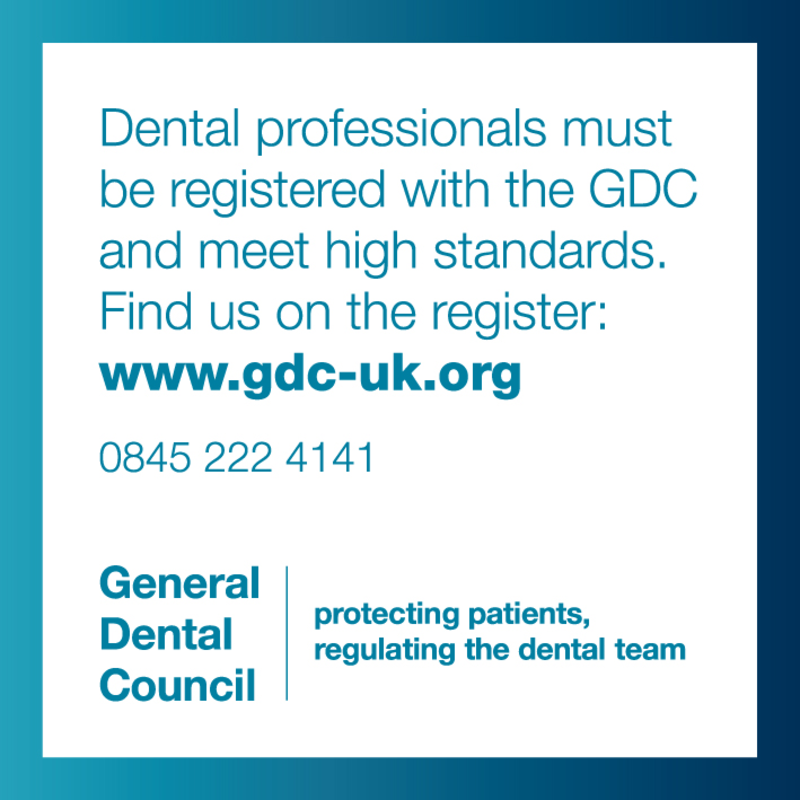 Cobalt-chrome dentures, which are better designed, cost between £549 – £999 per arch. You can view our price list here.